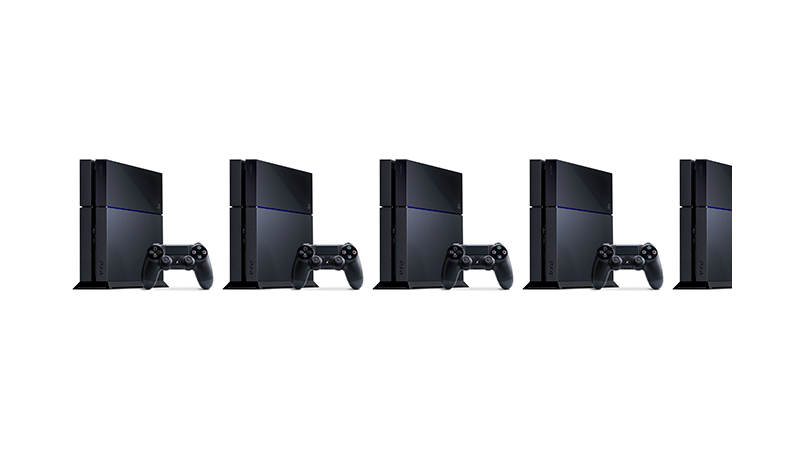 Last month, we told you that Sony was working on a new, improved model of the PS4, what was basically a PS4.5. Now Giant Bomb is reporting some further details on this new console, and it all sounds...a bit weird. Some rumoured specs, from Giant Bomb’s report. The NEO wouldn’t replace the current PS4, but “will exist alongside of it and use the same user environment”. And while there’s an October deadline for NEO-compatible releases, that doesn’t mean the new console will be out that month. Finally, for games that have already been released, Giant Bomb’s report says older titles can also create “NEO mode” versions if they’d like, they just have to go back in and release it as a patch.